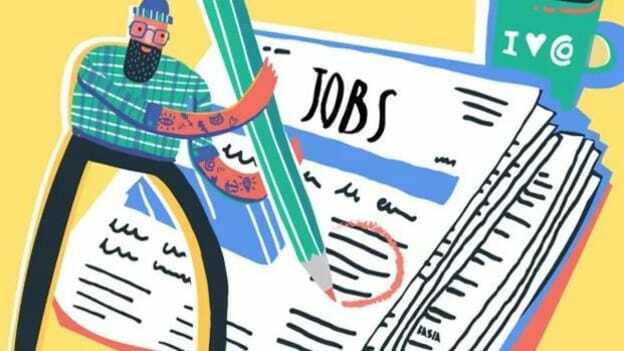 According to the payroll data of Employees State Insurance Corporation (ESIC), about two crore jobs were created in the last 16 months. The ESIC data is one of payroll numbers released by the Central Statistics Office (CSO) in its reports based on people joining various social security schemes run by Employees Provident Fund Organization (EPFO) and Pension Fund Regulatory Development Authority (PFRDA). The recent data released by EPFO data highlights that employment creation in the formal sector increased three times to touch a 16-month high of 7.16 lakh in December 2018 opposed to 2.37 lakh in the year-ago month. The data also indicates that nearly 72.32 lakh new subscribers were added to social security schemes of the EPFO from September 2017 to December 2018. It is estimated that 9,66,381 people subscribed to the National Pension Scheme (NPS) during the period of September 2017 to December 2018. The NPS covers central and state government employees while others can voluntarily subscribe to it. Last week as reported in People Matters, EPFO announced its decision to raise the interest rate on deposits for its 60 million subscribers to 8.65 percent for 2018-19, cutting its reserves to the lowest level in three years. This increase is a ten basis point increase from the 8.55 percent EPF interest rate announced by the retirement fund for 2017-18. It is the same as in 2016-17 but less than the 8.8 percent paid out in the previous years.